REFURBISHED SAMSUNG GALAXY S7 DEALS- CHOOSE THE BEST ONE! 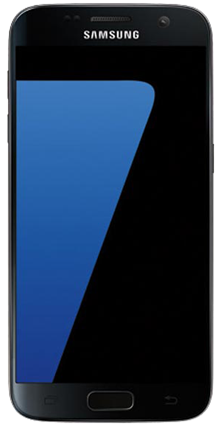 Though Samsung Galaxy S7 entered the markets two years back it is still talk of the town for its features and quality. It is for this reason, ComparePhones4U has asserted some of the best refurbished Samsung Galaxy S7 deals for you. There is so much you can love about this phone and our affordable price range is just another add-on to it. Take a close look and you will feel yourself falling for its sleek curves and shiny metallic finish that fits perfectly in any hand like a jewel. 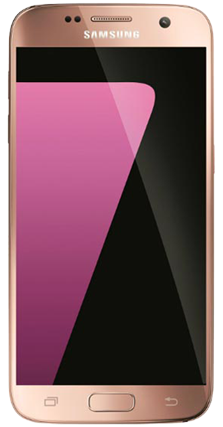 Other noteworthy features include brilliant super AMOLED screen, longer battery life, water resistance, a physical home button, 12 MP LED-flash camera, micro SD card, wireless charging, faster performance, support for virtual reality, and so forth. This one also supports Samsung Pay which means you can make payments using Samsung’s mobile payment system. In short, it serves all purposes in the most awe-inspiring manner. So, what are you looking for? Start comparing refurbished Samsung Galaxy S7 Deals right now! WHY IS IT GOOD TO COMPARE REFURBISHED SAMSUNG GALAXY S7 PRICES? Comparison of price must be done if you are interested in buying a refurbished Samsung Galaxy S7. Head over to the Comparephones4u.co.uk and compare the cost of your selected handset at numerous mobile stores. The price varies from shop to shop. 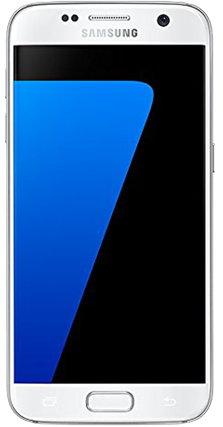 You can get your favourite refurbished Galaxy S7 at a very cheap price after making a fair comparison with our website. All you need to do is to select your preferred colour and storage capacity for Samsung Galaxy S7 and then click on the button “See Deals”. 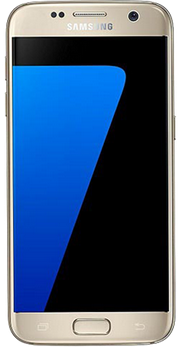 By doing so, you will have a list of exclusive top refurbished Samsung Galaxy S7 Deals offered by top-rated online retail stores in the UK at one place. Go through them wisely and pick up the one that suits your desires and budget. Once you choose the deal, you will be redirected to the seller’s website to proceed the purchasing process. The whole procedure is just a matter of few minutes. Therefore, you can save time and efforts as well as getting a huge discount. At Comparephones4U, we bring a variety of phone deals such as SIM Free and Contract phone deals. These deals are designed to meet your particular requirements so that you can get the best ever deal for your desired phone. So, hurry up and start browsing refurbished Samsung Galaxy S7 deals with us to get the maximum benefits! 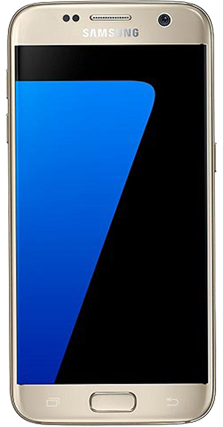 Though Samsung Galaxy S7 entered the markets two years back it is still talk of the town for its features and quality. It is for this reason, ComparePhones4U has assorted some of the best refurbished Samsung Galaxy S7 deals for you. There is so much you can love about this phone and our affordable price range is just another add-on to it. Take a close look and you will feel yourself falling for its sleek curves and shiny metallic finish that fits perfectly in any hand like a jewel. Other noteworthy features include brilliant super AMOLED screen, longer battery life, water resistance, a physical home button, microSD card, wireless charging, faster performance, support for virtual reality, and so forth. This one also supports Samsung Pay which means you can make payments using Samsung’s mobile payment system. In short, it serves all purposes in the most awe-inspiring manner. You can check out your best options here.